Rocky Patel Decade Robusto cigars are well-aged stogies made to celebrate Rocky Patel's 10th year rolling the cigars you love. 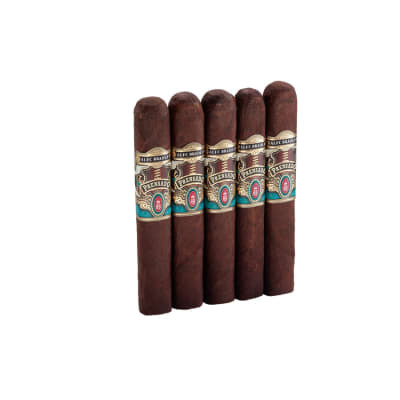 This stellar addition to the Rocky brand features an all Nicaraguan core is box-pressed with a rich Ecuadorian Sumatra wrapper completing this amazing cigar. Get yours now! 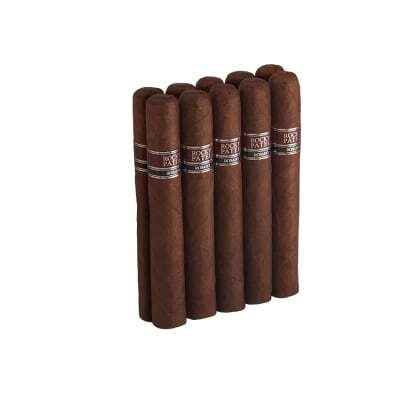 A chocolate-hued Ecuadorian wrapper surrounds Decade's Nicaraguan filler & binder blend. 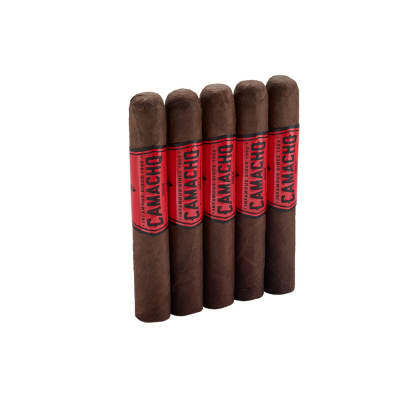 This delightfully hearty cigar delivers a full flavor with prominent flavors of wood. 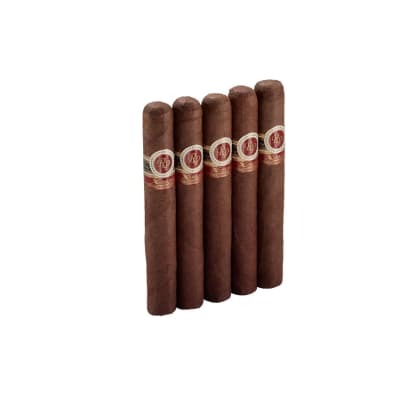 Notes of leather combine with a long, complex finish for a cigar that is equally enjoyable after lunch or dinner. Try 5 1st! I m 70yrs old and have been smoking cigars for 50yrs...this RP Decade Robusto tastes as sweet as chocolate to me...great draw and burn...it s the only cigar my wife will let me smoke in the house!...she adores the smell...one a day for the last 6 months!! Bought 1 about a month ago to try it out. Let it rest in the humidor for a couple of weeks so it could be my July 4th smoke. Exactly what I'd hoped it would be! Consistent, even burn with lots of smoke that even non smokers were raving about. Kind of a spicy/nutty/leathery. Just ordered a 5 pack today! Can't wait to have another one.